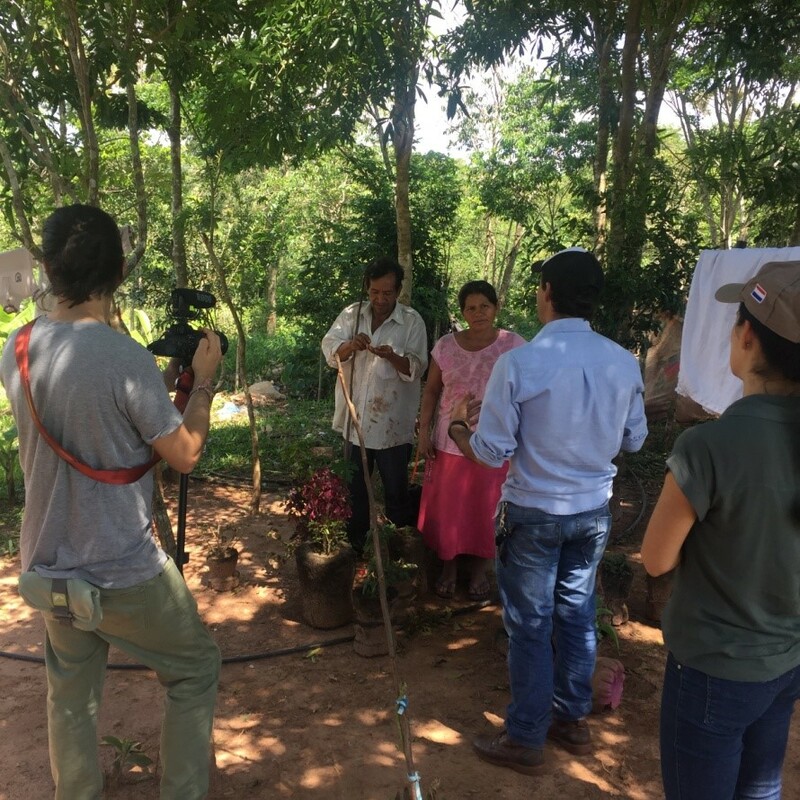 For 14 years, The Real Stevia Company has cooperated with the Paraguayan government, local organisations and smallholder farmers to build a sustainable and profitable stevia business. 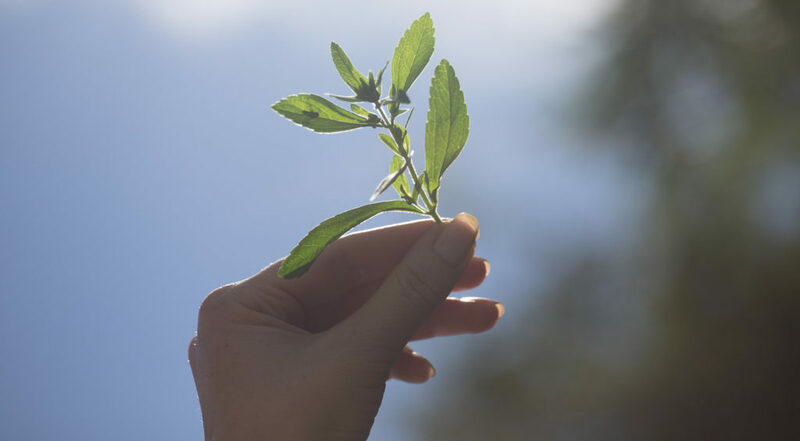 Today we can proudly say that our stevia program has had a positive impact on thousands of people’s lives. Moreover, our lives have been enriched by becoming friends with a new wonderful country and its people and culture. 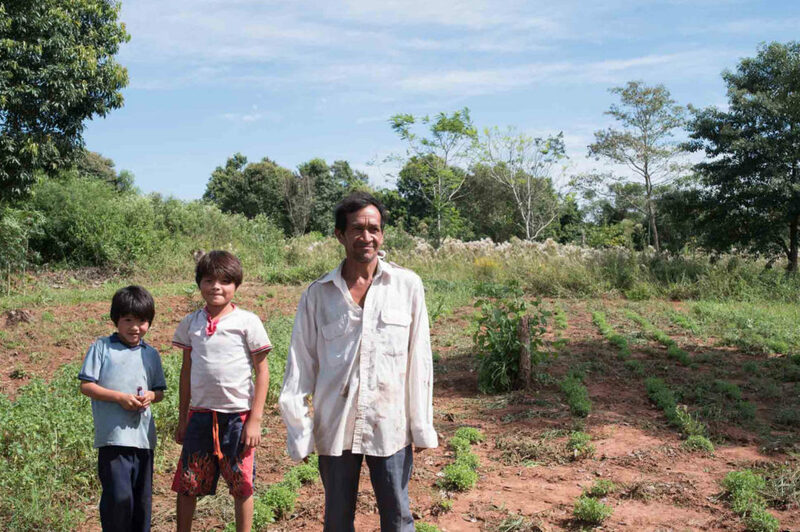 In the rural area outside the city of Caaguazú we visited Juan Ramirez and his family. They have cultivated stevia for three years, through recommendation from their neighbors. Juan told us that that his older sons can help with the plants and thanks to the stevia leaves they obtain an income every second month. “The sale of the stevia leaves gives me money to buy food for my family, and I have a large family. Also I use the money to buy shoes and clothes for my children and to improve my house”. Juan has six children and a number of grandchildren, all living with him and his wife near the fields. He is very proud of his family and enthusiastically showed us a nearby fish farm, their vegetable patch and living area. Despite the fact we arrived with a big crew, cameras and a multitude of questions, they showed incredible hospitality and it was amazing meeting all of them. This visit will long remain in our memories. In the video you also see our plant nursery from above and the buildings where we plan to have our own refinery built soon. In our plant nursery we cultivate high quality stevia plants and grow the plantlets that the farmers use to start their plantations. Technicians and agricultural specialists help educate the farmers in sustainable and organic practices in order for them to cultivate the best stevia leaves. This knowledge also allows them to grow other organic crops. So, what was the most memorable impression from the beautiful country of stevia? It would most probably be the engagement and passion for stevia demonstrated by the Paraguayan people that we met. They are all devoted to make this little sweet plant grow and thrive, so Paraguay and its people can keep on providing the best and most sustainable stevia in the world! 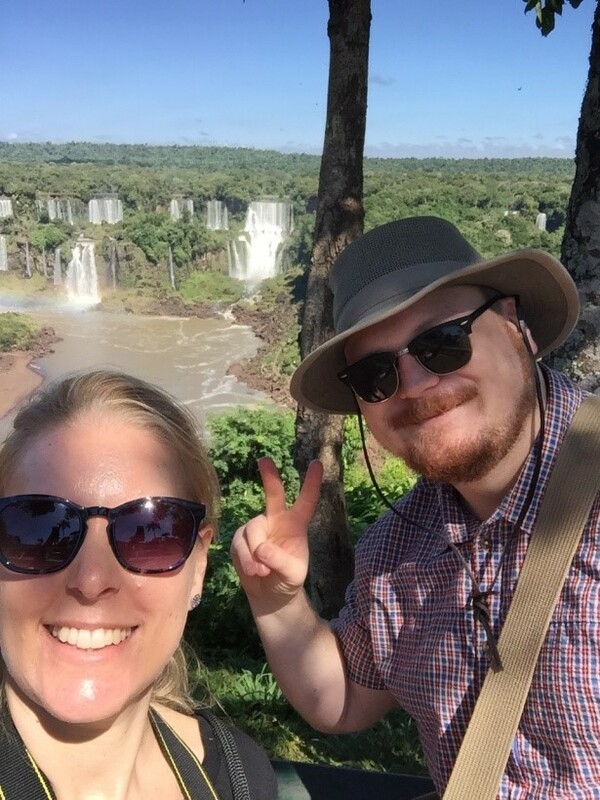 The trip had a profound impact on us and we will miss all the wonderful people we met. Until next time..